Who said you need a high school diploma to be successful? Here are 33 celebrities who dropped out of high school and ended up rich and famous. 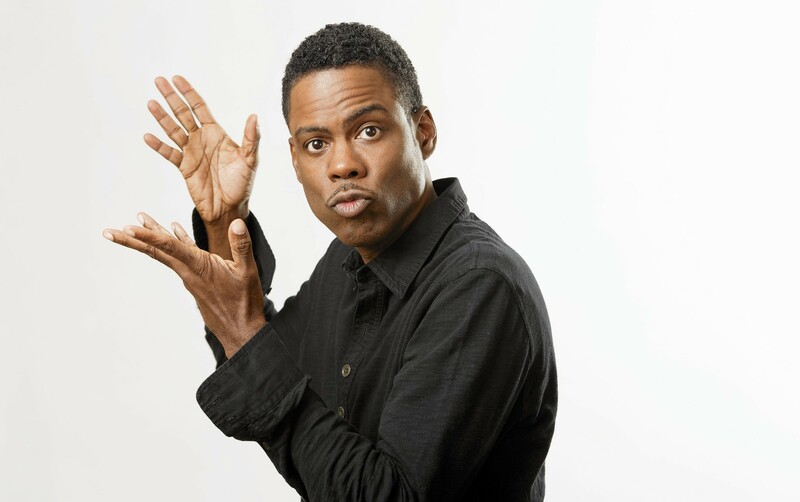 Chris Rock dropped out of James Madison High School because of bullying and worked fast food jobs until he started his career as a comedian in 1984.